Brain injuries can be one of the most devastating and life-changing types of injuries, and with around 125,000 people suffering from a brain injury that requires treatment each year, it can be difficult to know who to turn to following such an accident. Fortunately, brain injury lawyers, with vast experience helping people hold those responsible to account for their brain injuries, are ready to help. While even minor head injuries can cause complications, brain injuries can be sudden, unexpected and often life changing, affecting not only those unfortunate enough to have sustained the injury but also those closest to them. Such is the severity of brain injuries they can often result in memory loss, a change in personality, the inability to perform daily tasks, permanent brain damage and even a physical disability. Brain injuries are much more common than people think and can occur in a number of different ways. It is possible to obtain a brain injury from an accident at work, in a road traffic accident or during an assault or attack. Such injuries can also be obtained as a result of medical negligence. If you, or a loved one, are involved in an accident through no fault of your own and suffer a brain injury as a result, you could make a personal injury claim. How Does a Claim Work? Why Do I Need a Solicitor? We understand that the idea of making a personal injury claim and going through the legal process can be somewhat daunting and overwhelming. However, compensation for a brain injury is likely to be crucial in the future. With such an important matter and such a complex process, enlisting the help of an expert is essential and can make all the difference. Our team of solicitors will inform you of exactly what you can expect when making a brain injury claim, what evidence you may be required to provide and advise you on what evidence may help build the strongest possible case. Due to the extreme nature of the case, brain injury claims tend to last much longer than other personal injury claims; therefore, it is important that you seek immediate legal advice as soon as possible to get your claim underway. Our team of expert solicitors aim to help individuals get the closure and compensation they deserve, obtaining the maximum amount of damages. 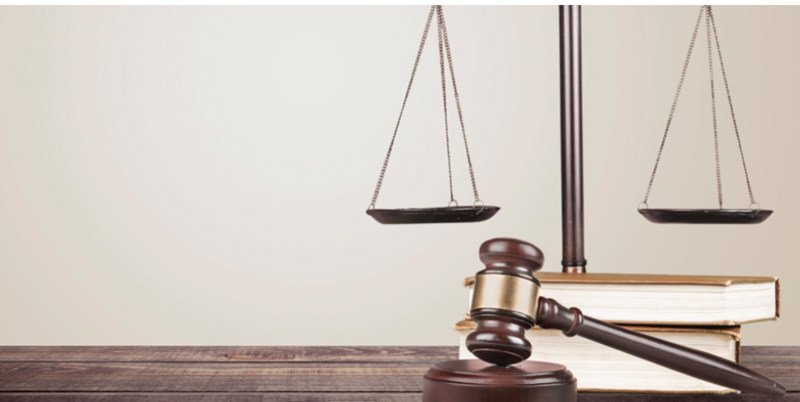 Like all personal injury claims, there are strict rules in place regarding taking legal action. You must take action within three years of the incident, and your injury must have occurred through no fault of your own. As brain injuries can have lasting damage and life-changing effects, it is difficult to gauge exactly what your claim could be worth. However, our team of experts will use their experience of dealing with such cases to give you an estimate of what damages you could be entitled to. Our team of experts will also try and negotiate with the defendant’s insurance company to arrange interim payments. Such payments, which can be made before the case is settled, can be used to cover costs such as medical treatments, rehabilitation expenses and housing as well as providing much-needed finance during your case. If you or a loved one has suffered a brain injury, please get in touch with our team of specialist brain injury lawyers today.